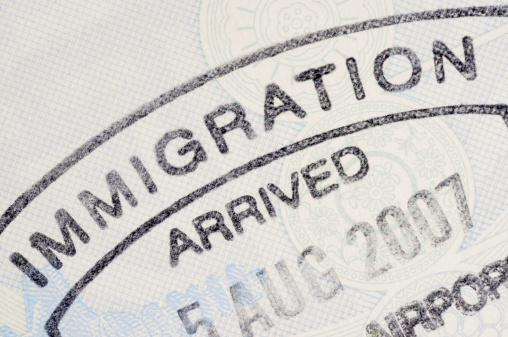 The Law Offices Of Lawrence Gruner, Inc. has been practicing Immigration Law for almost 20 years. We strive to provide our clients with energetic, effective, and aggressive representation in all areas of American Immigration Law. Our representation includes: family and employment based petitions. Our clients include: fiancees, spouses and other family members; international business persons and internationally recognized artists and scientists. 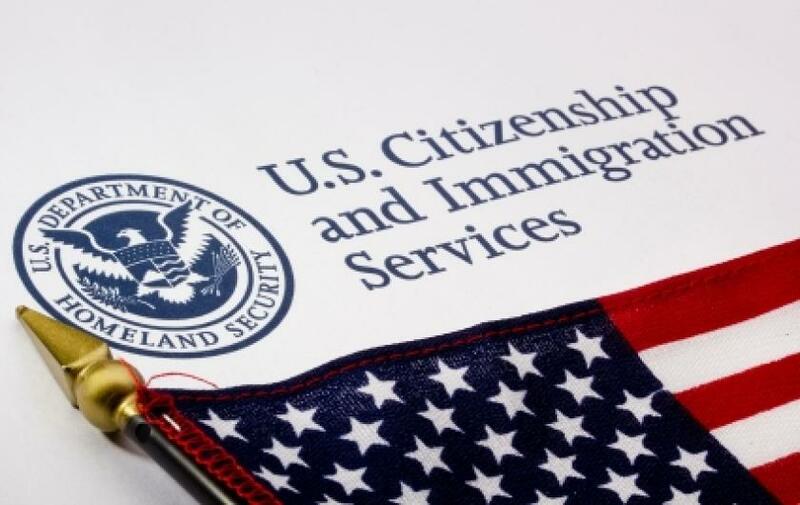 CITIZENSHIP: After you have a green card for a certain length of time, you can apply for U. S. citizenship. K-3 VISAS: Husbands or wives of U.S. citizens can enter the U.S. temporarily and then apply for a green card. Marriage visas can be obtained at the consulate in the country where you were married. FIANCE/FIANCEE VISAS: You can obtain a fiance/fiancee visa if you plan to marry a U.S. citizen who you have met personally within the last two years. GREEN CARD: With a green card, you can enter the U.S. with the intent to stay permanently or for a specified number of years. TOURIST VISAS: Tourist visas allow you to visit the U.S. temporarily for medical treatment, business purposes or pleasure. Call Lawrence Gruner, Inc., at (888) 801-6558 for a free confidential consultation with an experienced immigration attorney. We have California offices in Sacramento, Stockton, Fairfield, Roseville and Auburn. We also serve clients throughout the U.S. and abroad.